Fox News president Jay Wallace showed support for CNN’s lawsuit yesterday via a public statement and filing of an amicus, “friend of the court” brief. But the network’s top-rated opinion hosts don’t seem to share the opinion of their boss. 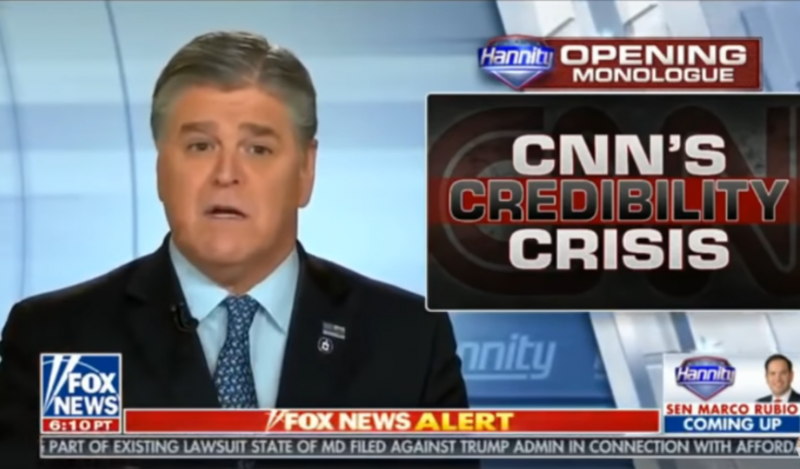 Sean Hannity, in particular, made his feelings known about Jim Acosta and the CNN lawsuit on his show the previous night. Acosta has been a journalist for more than two decades and is widely respected for his diligence and independence. Judge Timothy Kelly is expected to hand down a ruling at 3 p.m. ET today in federal court on CNN’s request for a temporary restraining order in order to reinstate Acosta’s White House press access. We’ll keep our eyes on that.